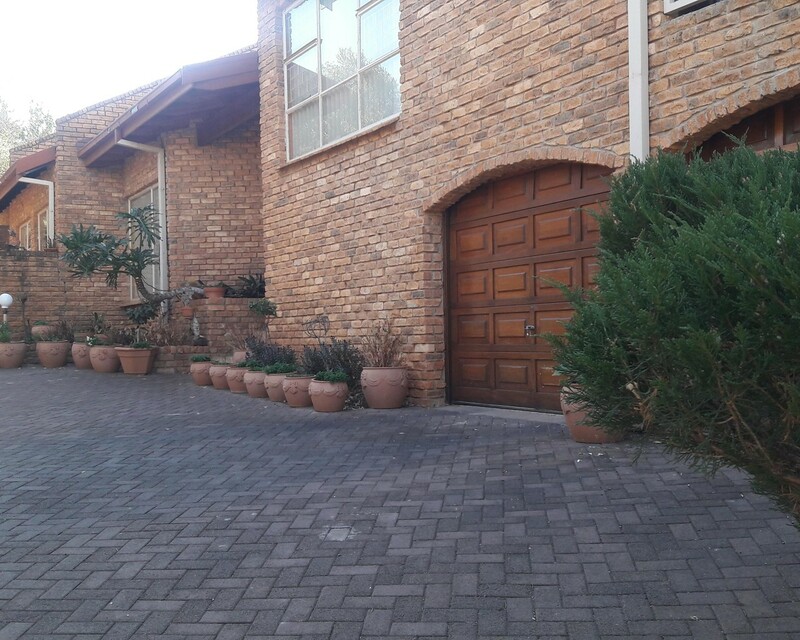 4 Bedroom House for Sale in Heuwelsig. Sign up and receive Property Email Alerts of Houses for sale in Heuwelsig, Bloemfontein. A Beautiful house for you and your family in Heuwelsig. 4 Big bedrooms with built in cupboards and carpets. 2 Bathrooms, 1 Lounge, daning room, TV room, big kitchen with a scullery and lots of cupboards and tiled floors. 1 Entertainment area with a built in braai next to the pool. The house was designed by an architect. Call me today to go and view this lovely property!!!!!!! Sign-up and receive Property Email Alerts of Houses for sale in Heuwelsig, Bloemfontein.